Before you install your hardwood, store the planks on the floor in the room where you intend to lay them. This will allow the planks to settle at room temperature before you begin the joining process. As a general rule, wood should be given 7-10 days to acclimate before installation. Not only will a finish emphasize the appearance of a wood floor, it can also help protect it from possible future gapping. 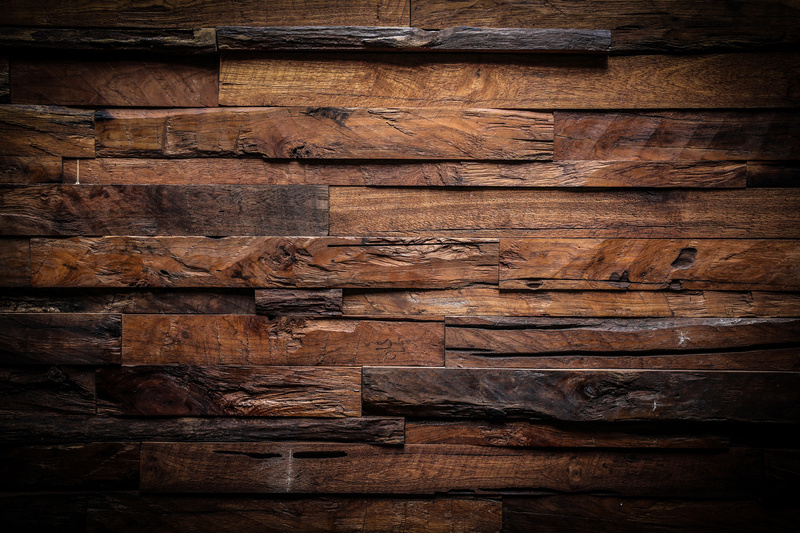 A well-applied finish controls the amount of moisture absorbed by the wood as well as the amount being released back into the air. Increase moisture in the air – if there is a high ventilation rate, more water needs to be added. Typical household activities tend to add moisture in the air, however certain conditions may require a humidifier to regain the optimal room humidity. A standard humidifier can increase moisture in the air by up to 6 pints an hour. Reduce ventilation and weather-proof the rooms– when cold outside air is brought in through ventilation, it is heated and loses its relative humidity. You can prevent unwanted air from entering the home by sealing any windows or cracks and just using the correct ventilation channels. This should help you take the appropriate steps to prevent hardwood planks from expanding and shrinking. For more information and advice, contact one of our flooring specialists at Get Floors.